Heavy Heavy Show This month! 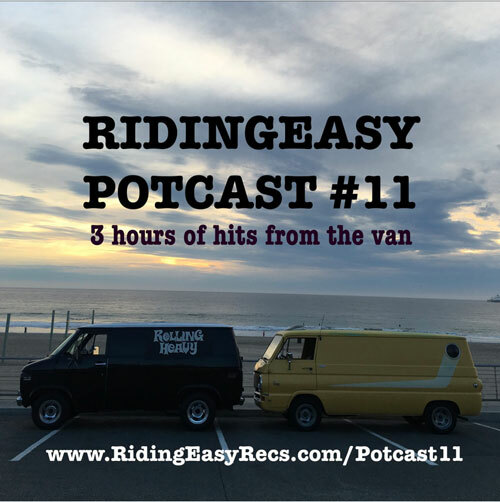 We have over 3 hours of full on VAN JAMS to grace your earholes. Matt from Rolling Heavy Magazine comes through and plays some serious tunes that will make you boogie in any environment. DJ Bonghits kicks it off with an all vinyl set of some of his favorite jams to drive the van to. Tune in and Tune Out of Life.